Calling all Merdeka Day (31st August) and Malaysia Day (16th September) babies!! 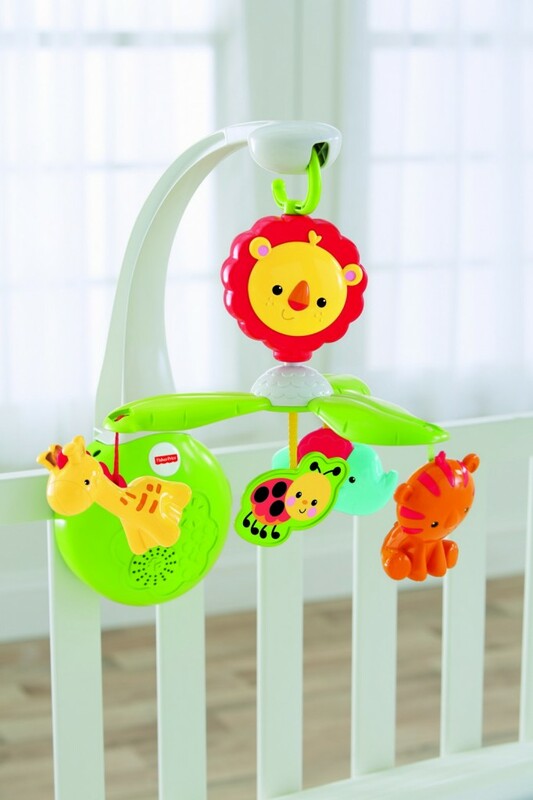 Fisher Price wants to reward you just for being Malaysian by giving away over a thousand ringgit worth of their trendy new Rainforest Friends range of toys and baby goods! Aimed to celebrate our nation’s 56th year of independence, the newly launched signature style reflects one of our nation’s most prized possessions which is our lush green rainforests. And not forgetting, our precious flora and fauna species! If you have friends who have kids or your own child(ren) was born on these dates from the year 2011, you’re eligible to take part in this contest which will run until the 30th September 2013!! I know I’m a little late in posting this up but you still have 5 days left so enter now!! 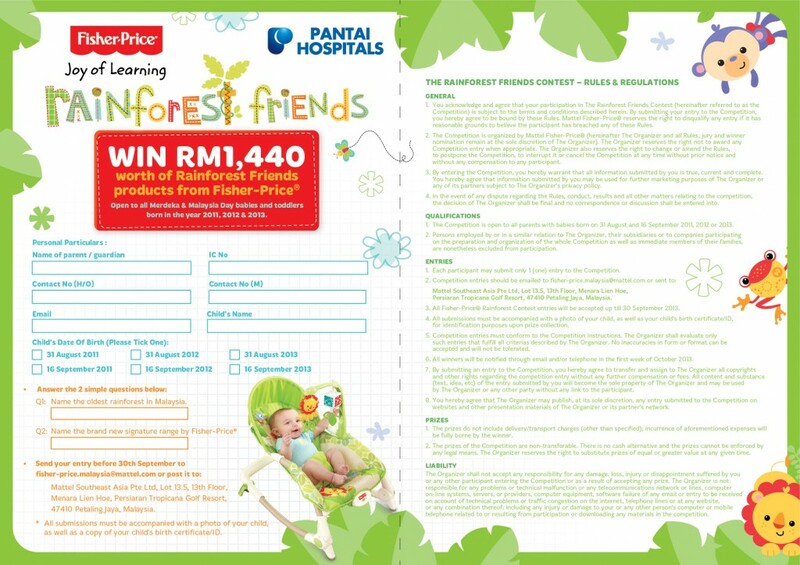 Three lucky winners will have the opportunity to take home a set of Fisher-Price® Rainforest Friends merchandise worth RM1, 440.00 each. In conjunction with Merdeka and Malaysia day, we Malaysians are proud of many things; among them are our gorgeous rainforests. Name the oldest Rainforest in Malaysia. 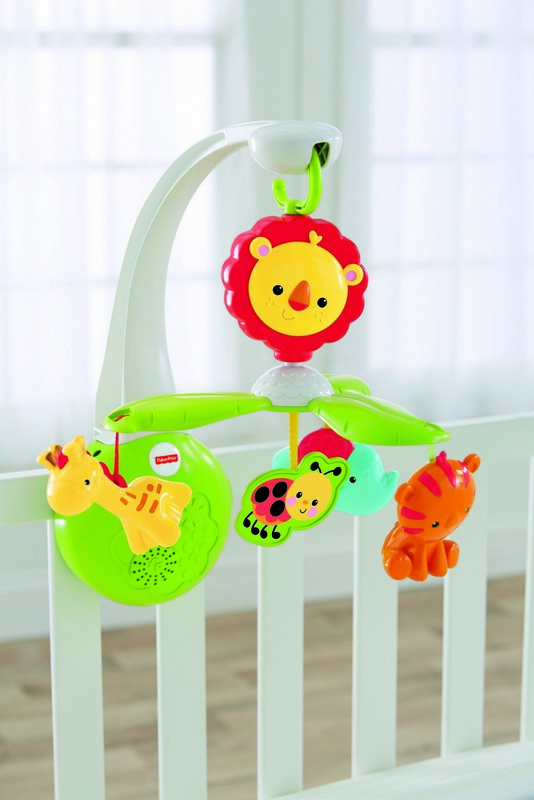 Name the brand new signature range by Fisher-Price®. 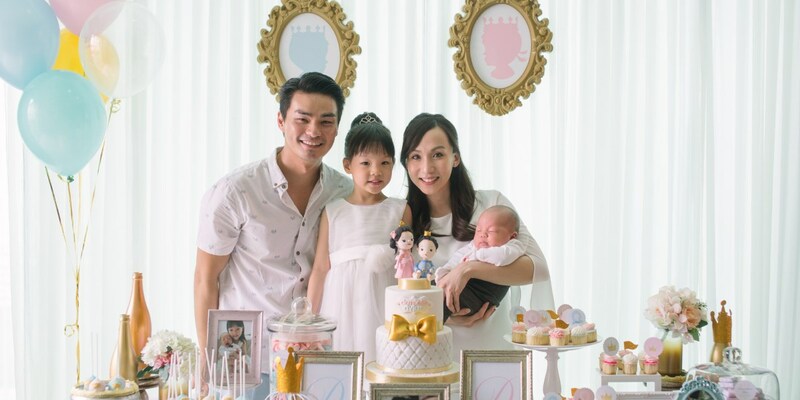 Participants can submit their entries to [email protected] along with a scanned copy of their baby’s birth certificate/ ID, and baby’s photo. Print and fill in the contest form below and send it in today!! 🙂 Best of luck! 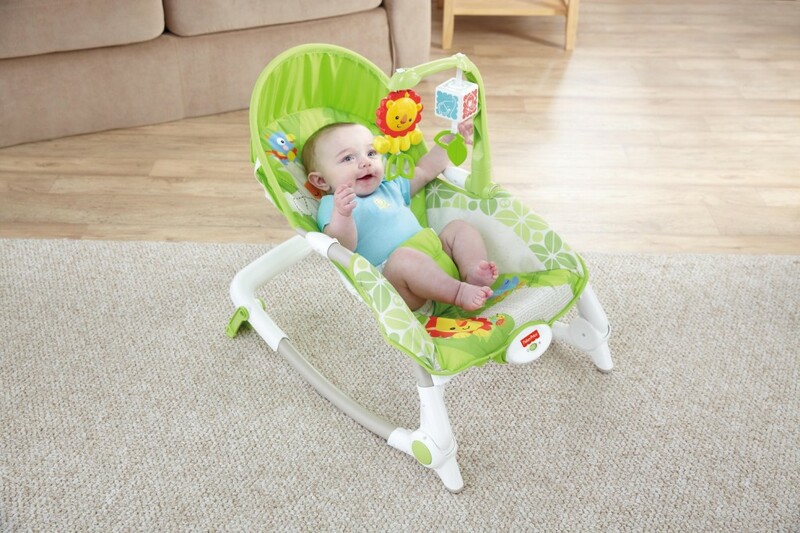 I just got these pictures from Fisher Price and these are the exact items to be won!! Only 2 days left!! Send in your entries now! !